Anytime your subject is not facing directly into the camera you need to pay attention to where their eyes are looking and how they are framed in the eye sockets. 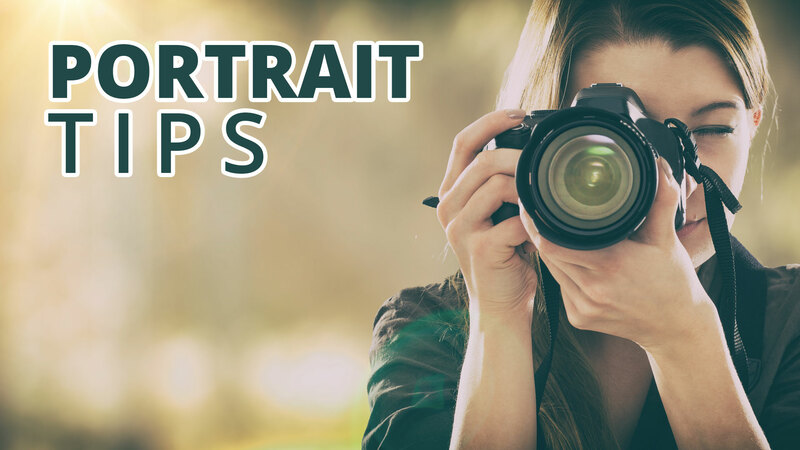 Photographing a person’s profile or making a no-look portrait adds variety to your shoot and can help your subject feel more comfortable in front of the camera. But, when you direct their face away, they usually turn their eyes more than their head. When the eyes are cranked way over to one side and you can mostly see only whites in the eyes, it looks a little creepy. Perhaps with Halloween coming up, you’re going for creepy, but otherwise, you need to get the eyes more centered in the eye sockets. “Look over there at that door frame.” They move their eyes to look at it. “Good, now point your nose straight at it.” Now their head is facing the right way, but you see too much of the whites on one side of the eye. “Perfect. Keep your nose there and look at this spot with your eyes.” Indicate something a little closer back toward the camera to bring the eyes into the center of the sockets. If you’ll control where the eyes are located in the eye sockets you’ll make more flattering portraits and you can save the creepy eyes for Halloween.